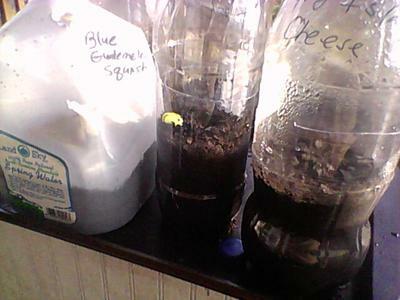 Every year I try and grow squash, start the seedlings inside then transplant them in the garden. 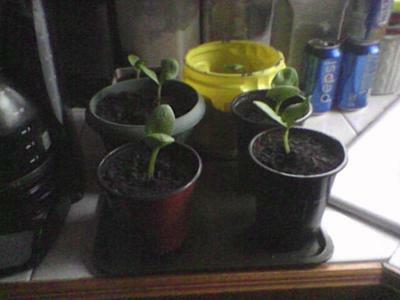 Last year all of my squash pumpkin and melons destroyed by the squash bore. My question is what can I use to get rid of the squash bore too many to try killing them with your hands? Their life-cycle is such that their cocooned lava spend winter underground, near the roots of probably where squash grew the previous season. Some people wrap old stockings or foil around the stems of new squash, right where the stems meet the soil to stop the newly hatched worms boring into the stems. If you do see a tiny holes or suspect borer in a stem, make a very small cut with a sharp knife and pry out any worms you find. Press the stem together and pat soil around the cut to promote new roots. At the end of the season, remove spent vines and put in compost to remove any eggs. If feasible grow squash in a different area next time, or totally cover the area with a cover, natural if you can, such as thick newspaper, cardboard, sacks etc, and that will help stop the borer from burrowing into the soil, and also emerging in spring. Another trick is to layer under a mound of soil, another stem or two of each plant. That way if the main stem gets attacked and you can't save it, another stem will have grown roots and can carry on.